The Android Pie update for the Galaxy J6 comes with a build version J600FNXXU3BSD1. Samsung has rolled out the Android Pie update to one more Galaxy J smartphone. 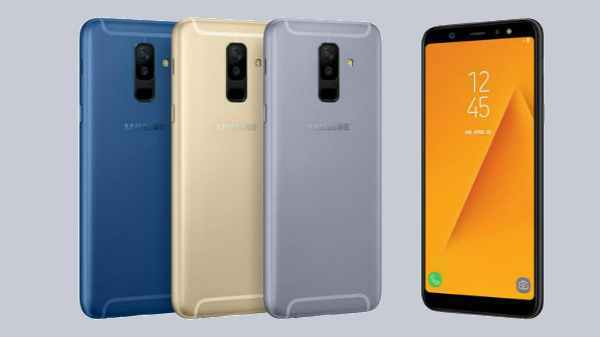 The latest Samsung smartphone to join the Android Pie bandwagon is the Galaxy J6. This comes following the update rollout for Galaxy J8 smartphone. In addition to the latest Android version, the update also brings along the latest security patch for the device. Samsung has pushed out the new update for Galaxy J6 as an OTA and the update notification will be available on the respective smartphones. Notably, the update is being rolled out in batches and will be available for a handful of users at the beginning. The Android Pie update for the Galaxy J6 comes with a build version J600FNXXU3BSD1. It weighs around 1.2GB in size. Coming to the changelog, the update as mentioned earlier, brings along the March 2019 Android security patch. It is worth noting that the Galaxy J8 has received April 2019 Android security patch with the Android Pie update. It is unknown when Samsung will release the April 2019 Android Security patch for the Galaxy J6. Besides, the device now gets OneUI skin which brings along some new features in the mix. 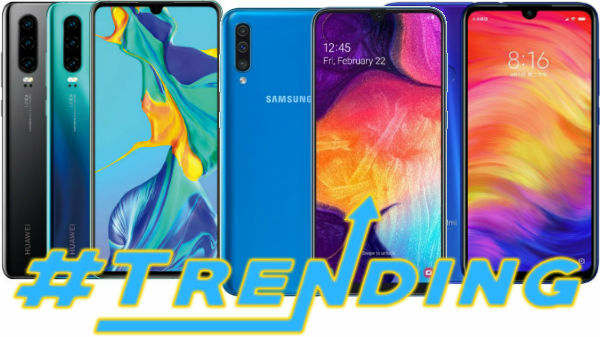 To recap, the Samsung Galaxy J6 was launched last year with an Exynos 7870 processor, under the hood. The processor is clubbed with Mali T830 GPU. The device comes in dual RAM and storage configurations including 3GB/4GB RAM and 32GB/64GB internal storage. The native storage is expandable via microSD card slot. 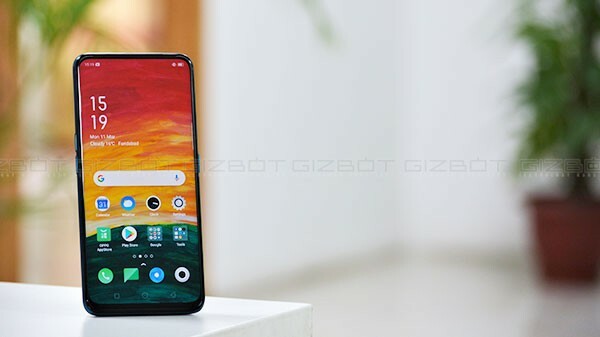 The display up front is a Super AMOLED panel measuring 5.6-inch. It offers a screen resolution of 720 x 1480 pixels. 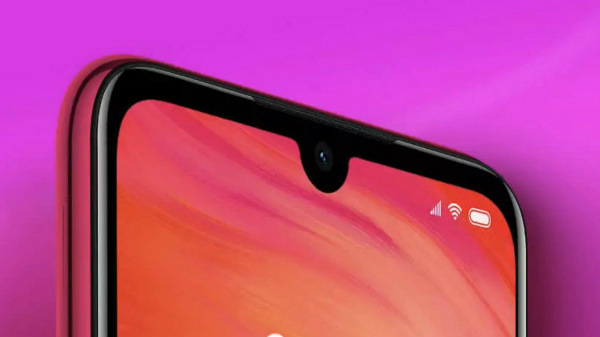 The front of the device houses an 8MP camera lens for selfies and video calling. The rear panel features a single 13MP camera with an f/1.9 aperture for photography. A non-removable 3,000mAh battery unit powers the smartphone.